Stunning gallery! 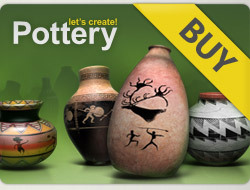 25 x 5***** for your magnificent pots! Бажаю вам вдалого тижня ! 5 *s for your latest 4!